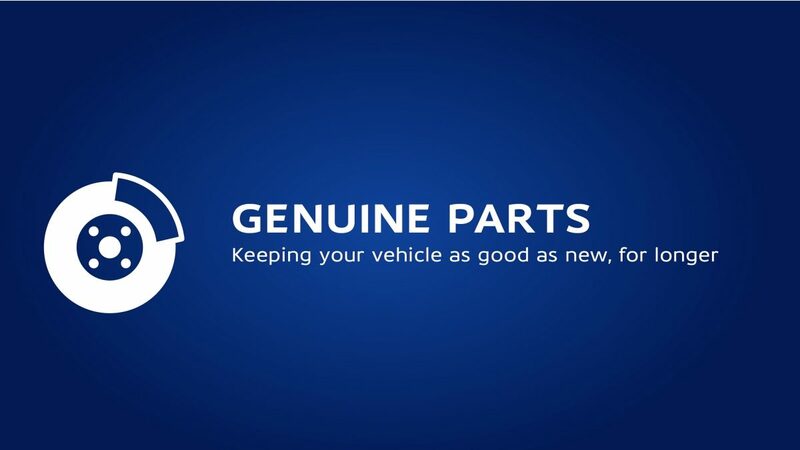 Datsun Genuine Parts are specifically developed to keep your vehicle as good as new for longer. They are designed, tested and manufactured to the same exacting standards to fit perfectly for optimum performance, durability and safety. All Datsun Genuine Parts come standards with a 12 month warranty to ensure total piece of mind. All it takes to keep your car happy is the Datsun Aftersales treatment. To find out more about Datsun Genuine Parts that you and your Datsun will just love, visit your nearest Datsun Dealer.